Below you can find a selection of videos that will help you use our products to their full potential, and helping you to maximise your quality of work. More videos will be added over time so be sure to come back and check them out. 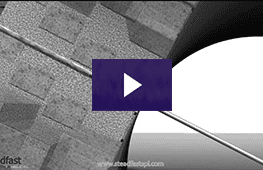 An overview of helical bar applications. 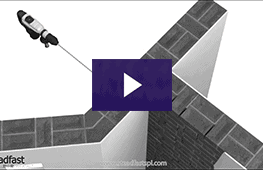 Repairing crack in masonry using helical bar. Installation of lateral restraint ties. Lintel repair using helical bar. Installation of helical wall ties. 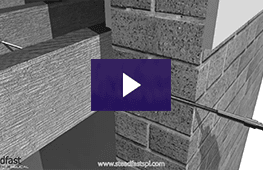 Masonry pinning with non-grouted helical ties. 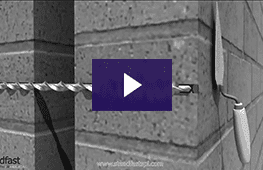 Masonry pinning using grouted helical ties.